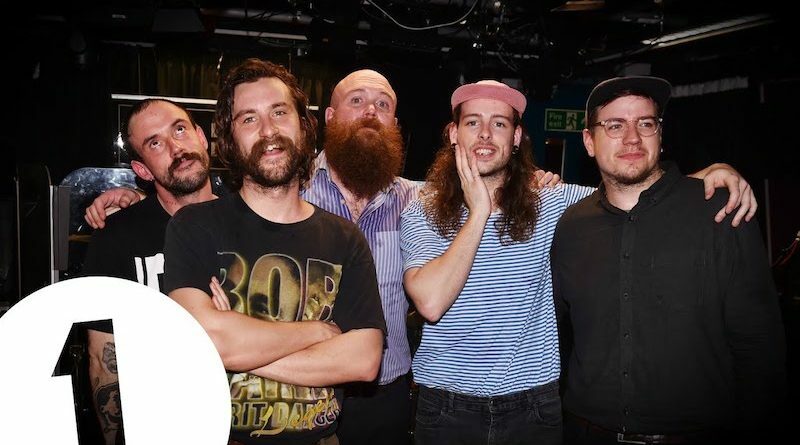 Idles have been in the Live Lounge today, and they’ve executed a mashup of some of The Streets’ most famous anthems in true Idles style. Is there anything this lot can’t do? 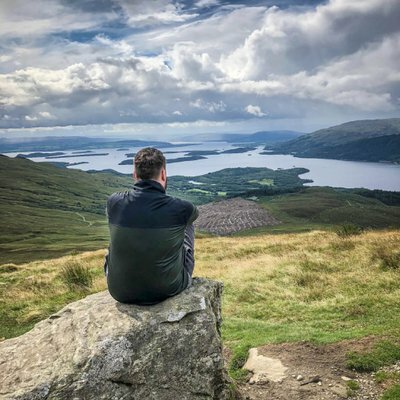 In the run-up to the BRITs, nominees are heading into the Radio 1 Live Lounge to perform some rather unexpected covers live in session – and this one may just be the strangest yet. Watch below as the band perform an incredible medley of Streets anthems, including Turn The Page, Don’t Mug Yourself, Has It Come To This? and Geezers Need Excitement. They also performed Samaritans, from last year’s critically acclaimed Joy As An Act of Resistance. Look out for the Harry Styles snippet too. ← Banning stage times: condescendence or just naivety?